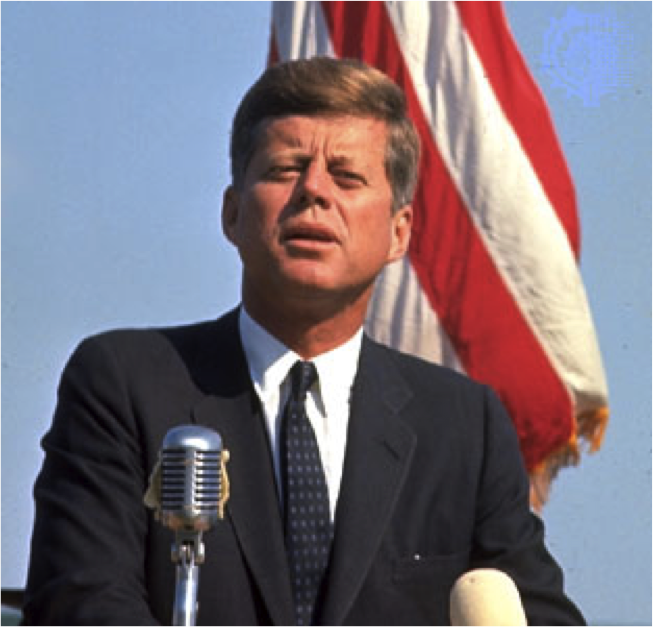 On Wednesday, April 26, 2017, a diary with John F. Kennedy's unedited inner thoughts on politics and his personal beliefs was sold at a Boston auction for $718,750. The 61-page diary includes both handwritten and typed pages, which are bound in a black leather binder. 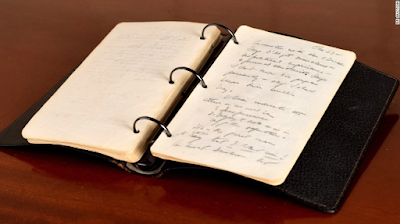 Kennedy kept the diary during his brief time as a journalist in the summer of 1945. He was working as a reporter for the Hearst newspaper company, a job his father, Ambassador Joseph Kennedy, arranged and after covering the opening session of the United Nations in San Francisco that May, he went abroad to cover post-war Europe. According to Bobby Livingston, spokesperson at RR Auction, which handled the sale, "this exceptional diary sheds light on a side of John F. Kennedy seldom explored and confirms America's enduring sense that he was one of the most qualified, intelligent, and insightful commanders-in-chief in American history".